Slovak dj and producer Jaro Sabo is one of the new faces between trance producers . Having only been producing just under 4 years. Jaro is looking for inspiration in trance, progressive trance and house. JaroÂ´s production and dj sets are always bright containing several electronic styles. 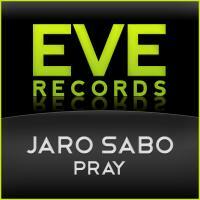 His premiere release on Eve records is track called Pray.